Tile - Item Finder for Anything Only $20! You are here: Home / Great Deals / Amazon Deals / Tile – Item Finder for Anything Only $20! Tile – Item Finder for Anything Only $20! There are 2 things that I am always losing. My keys (I’ll blame my grandchildren for this) and my cell phone (I’ll blame my brain for that). I need help in keeping track of both! 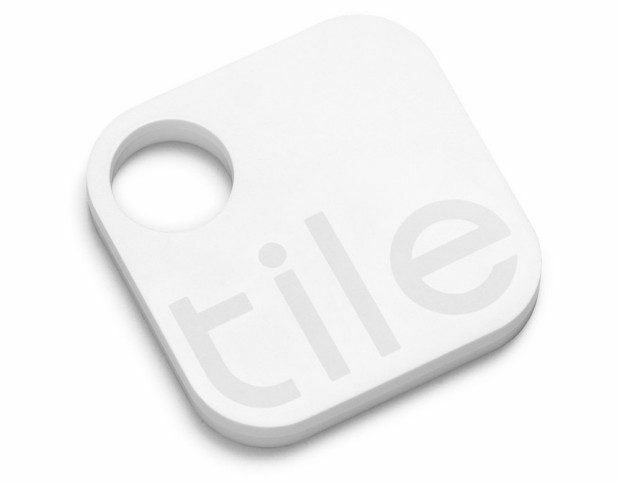 The Tile – Item Finder for Anything for Only $20 sticks to the item you want to track (you know, before you lose it) and helps you to discover its location with a smartphone app and a Bluetooth signal! The app works on both iPhone and Android devices. I wish I had 20 of these Tiles!